Alex assists in providing professional actuarial consulting services to a wide variety of clients. 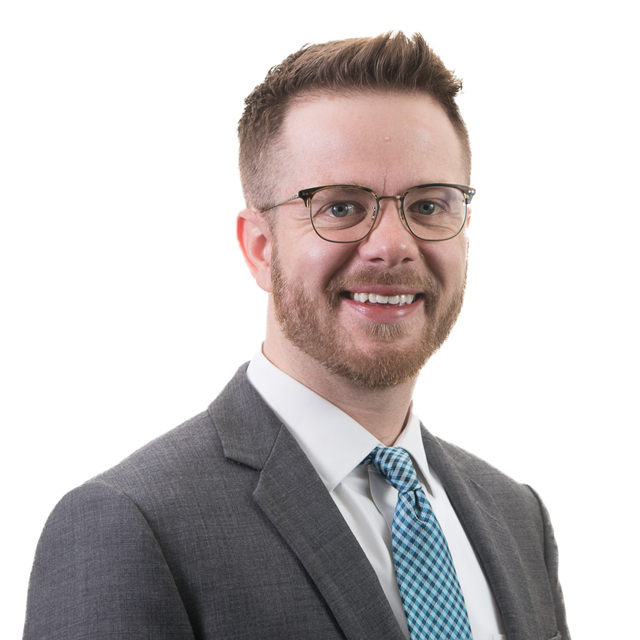 His experience includes reserve analysis and loss forecasting in workers compensation, automobile, general liability, professional liability, medical malpractice, and property. His passion is to unite the story with numerical analysis to build a bridge of understanding to non-actuaries. Alex began his career with Select in 2017.